To access the website, log in via the box at the right using your email address and password. 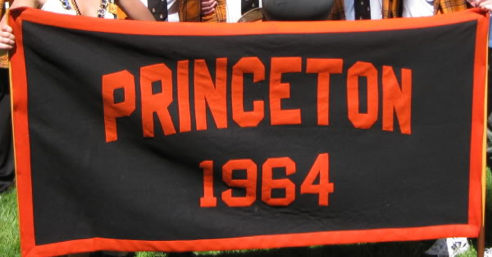 If you have any difficulty accessing this site, please email webmaster@princeton1964.com. Note that the class database may have an older email address for you, so if you have changed your email address recently or if you cannot log in with your current email address, please email webmaster@princeton1964.com. Please note that for your added security passwords are case-sensitive.